Did you know we operate school bus services in your area? The way to apply for free school student travel has changed. 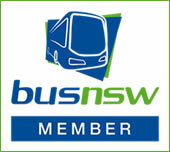 With the end of the ‘Blue Forms’ you now have to apply online via the Transport for NSW (TfNSW) website. A new application is required for all eligible new enrolments, and all children progressing to years 3 and 7. A change of address also requires a new application. 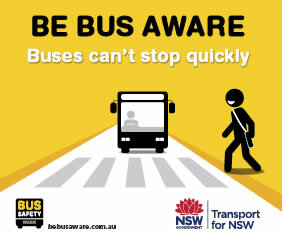 The Transport for NSW website provides detailed instructions on how to complete the online application form. However, if you are in doubt you can contact one of Fiona’s staff at our main office for assistance. For those parents who do not have ready access to a computer, we offer computer terminal access at our main office. Feel free to call our office to arrange this. Our staff will also be on hand to assist with completing the online application. Fiona’s office contact 6760 9084. 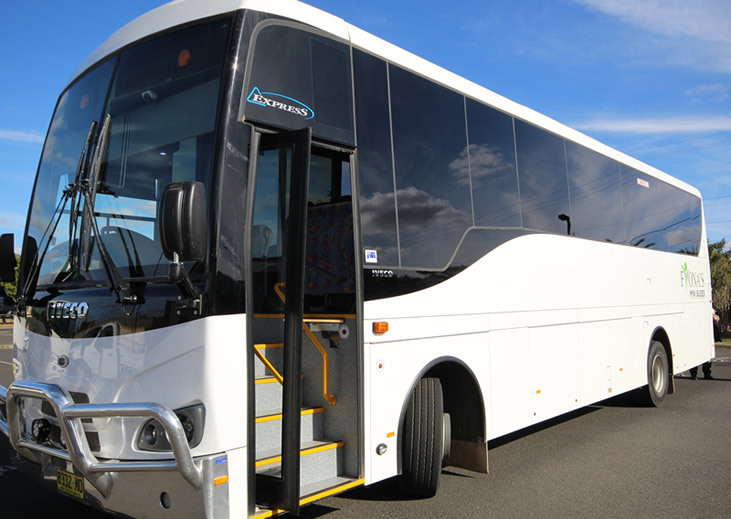 Rural and Regional operators should be aware that TfNSW recently announced changes to the Private Vehicle Conveyance subsidy. 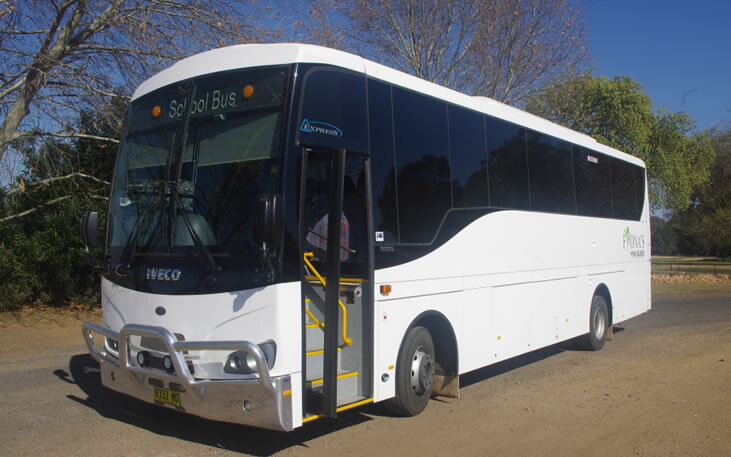 Under this Scheme, TfNSW pays a subsidy to families to help meet the cost of using a private vehicle to drive children to school, where there is no public transport available. Under the new “School Drive Subsidy”, to take effect from 2017, families will be paid per trip rather than per student. Under the new subsidy, payments are calculated at a flat, per kilometre rate for the actual distance between the family home and the child’s school or the nearest public transport pick-up point by the shortest route. Those on the existing Private Vehicle Conveyance scheme will be able to choose between transferring to the new School Drive Subsidy scheme or staying on the original Private Vehicle Conveyance scheme. However, each family will only be able to choose ONE scheme to cover all of their children. Families need to have an approved application under the existing 2016 scheme to be eligible to continue under that scheme’s settings into the future. Parents and students needing to get their 2016 second semester applications in for the existing Private Vehicle Conveyance scheme must do so by 20 December 2016.